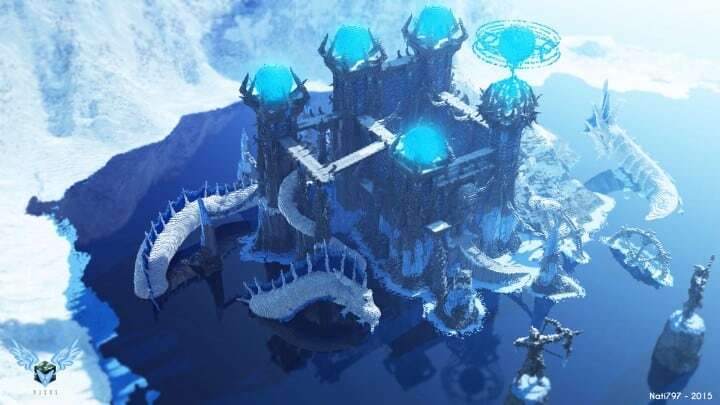 I’m back with another fortress build, and to replace my Lagzau build that I am unable to put up for download so, I’m hoping this will replace it. I have kept a similar theme but with a different texture and environment. Encouraging destruction, off axis and blending organic styles in to the main structure which I am a big fan of! 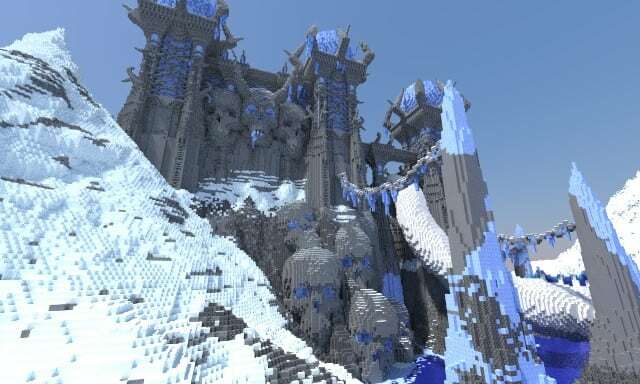 I planned to build a series of fortress builds in different environments, but this may be my last for now. 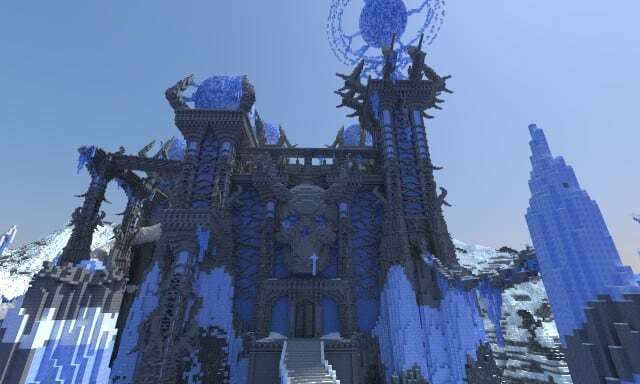 There is just a few spots that are unfinished on this build, but anyone who downloads I give you full freedom to do with this build as you wish, edit, expand, it’s up to you, just give me credit for my original work. 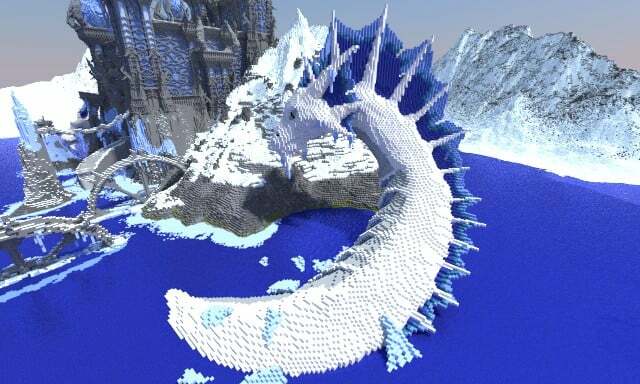 The idea for this build was to be a cold fortress that attracts Serpents and they draw power from it, and it is in the middle of a big freeze. This was about a weeks work on and off.